MORE GROW ELECT OFFICIALS TAKE OFFICE! This month we saw a number of GROW Elect local officials sworn into office. Council Member Violeta Lewis (pictured above – right) assumed the Office of Mayor of the City of La Puente and joins a growing number of other GROW Elect Latina Republicans who hold the top office in their cities. Other GROW Elect candidates held swearing-in ceremonies as a result of their successful November election victories. Rising star and Cucamonga Valley Water District Board Member Luis Cetina (pictured above – bottom left) was sworn into another term. 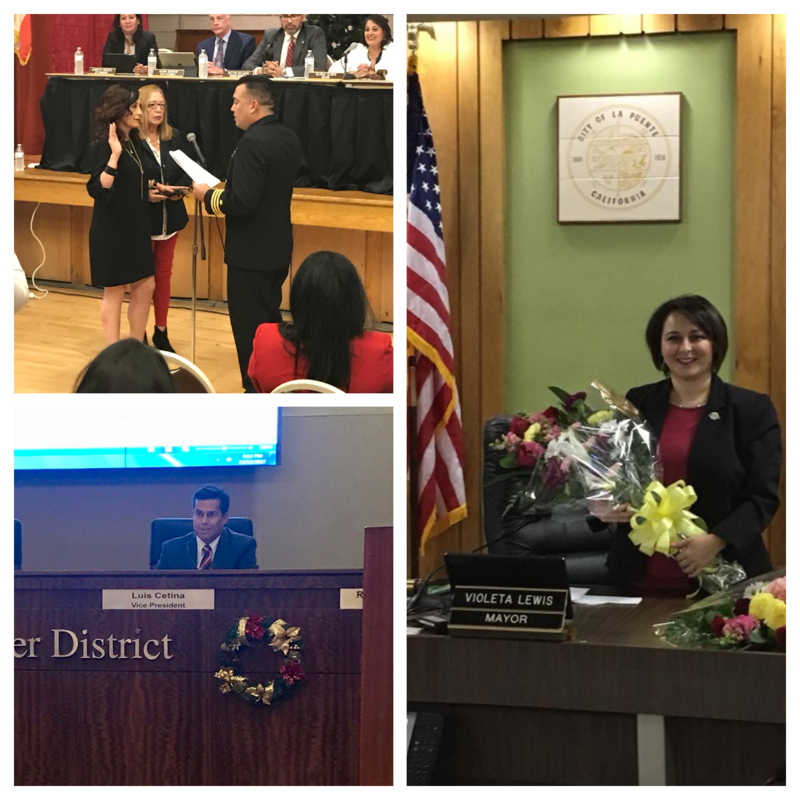 Gracie Retamoza (pictured above – top left) took her seat on the South El Monte City Council as the second Republican we have helped to elect to office in that city. Angel Garcia also officially assumed his post on the Ranch California Water District’s Board after unseating an incumbent. Congratulations to each of these GROW Elect candidates as they step up to serve their local communities. 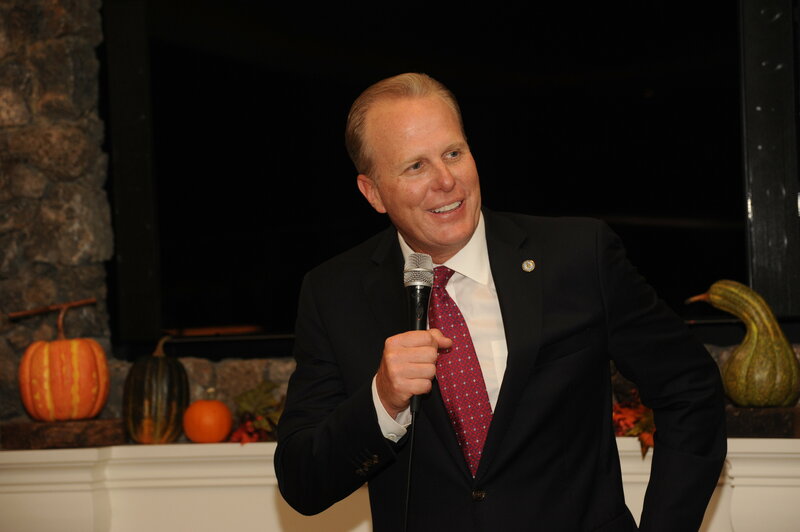 GROW Elect is grateful to San Diego Mayor Kevin Faulconer (pictured above) for his strong and enthusiastic support for our organization. The Mayor has set the standard for inclusive leadership that represents all the communities of his large and diverse city. Mayor Faulconer is also a committed advocate for GROW Elect’s efforts to strengthen the Republican Party and empower the Latino community. The Mayor recently served as the Guest of Honor at a reception for GROW Elect in San Diego and also has lent his personal time to helping GROW Elect fundraise for its candidates. Thank you, Mayor Faulconer, for all you do!